Your event close at hand! 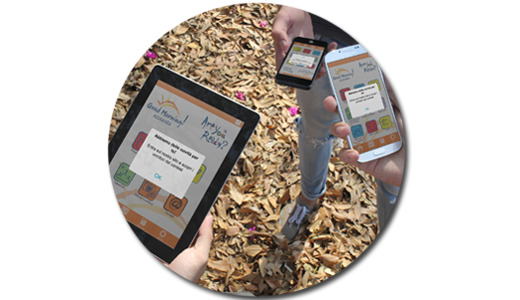 Are you planning a special event and want a customized app for this occasion? My Event is the ideal solution for you! You will be able to make your event even more special and present your attendees with a new way of living the experience. 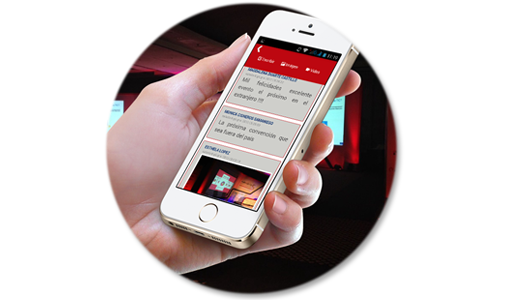 Moreover, you can increase your attendees engagement by making the most of Digivents through its advanced tools and social networking functionalitites. 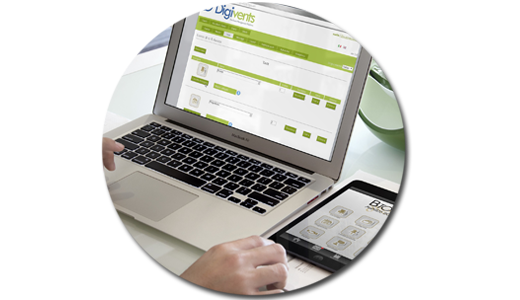 Digivents through specific “apps” developed for tablets and smartphones, allows attendees to access all the contents generally printed on paper. 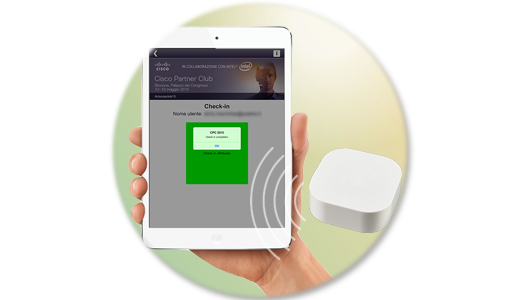 Attendees will be able to visualize updated information enriched with multimedia contents, thus greatly improving the user experience.